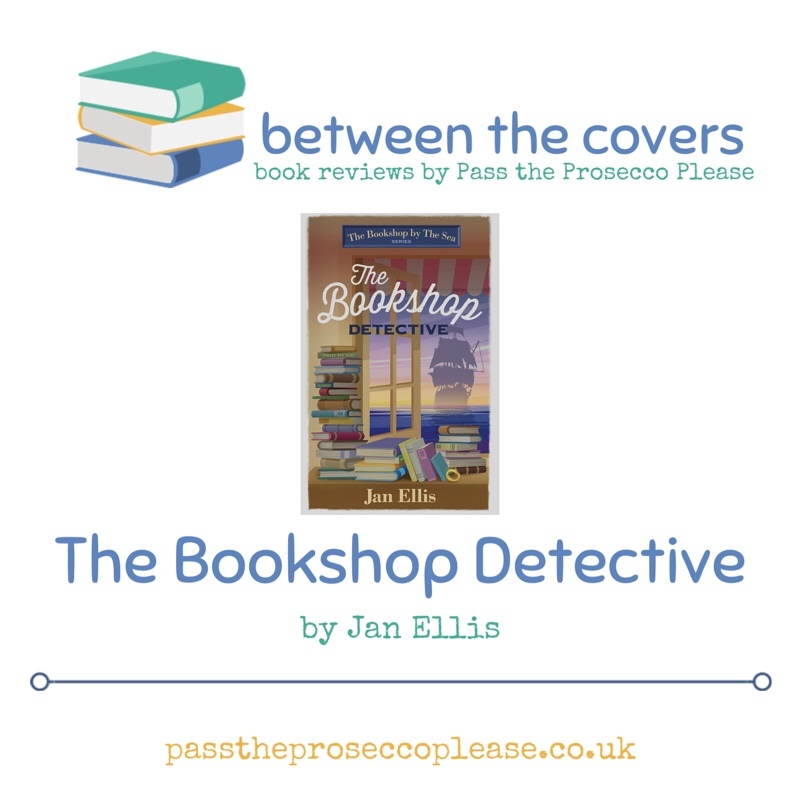 After loving The Secret I was keen to move onto my next read – The Bookshop Detective by Jan Ellis as part of a book tour from Blooming Book Tours. It’s the second week of the school holidays and I’m reading most evenings; mainly because it helps me de-stress and stops me raising the cupboards and eating junk food! 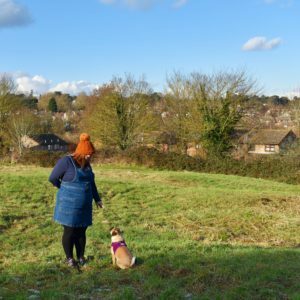 So here’s my review – enjoy! When a ghost ship is spotted on the horizon one spring evening, bookseller Eleanor Mace decides to investigate the myths and legends of Combemouth, the seaside town where she runs The Reading Room. As Eleanor digs deeper into the town’s history, she becomes intrigued by a Victorian crime report and is determined to find out what happened to a boy at the centre the case – one with intriguing links to the present. I wasn’t sure what to expect – the cover is inviting and looks more ‘mystery’ than anything. 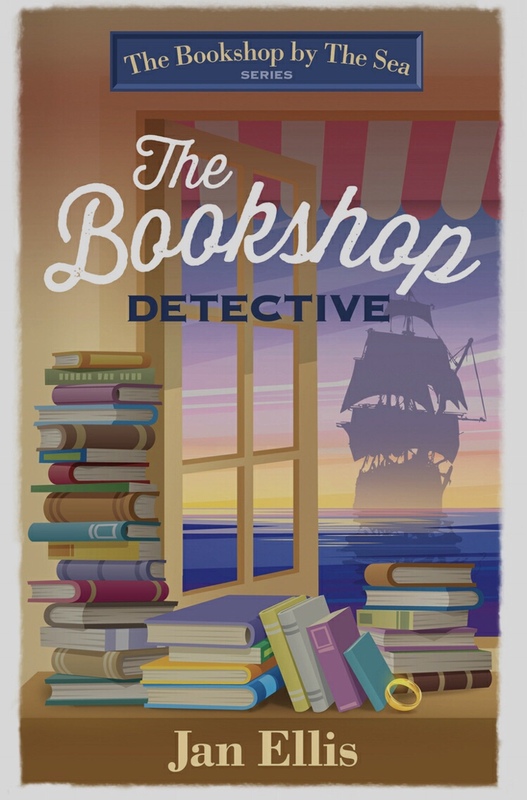 From doing a little research The Bookshop Detective is part of the ‘Bookshop by the sea’ series and are described as ‘romantic comedies with a hint of mystery’. The Bookshop Detective(TBD) is the third book in the series; I haven’t read the first two books however TBD can standalone and be read without reading the others first. I did however feel like I’d missed out on the backstories of the setting and characters so I’d recommend definitely reading them in order. TBD is set in the fictional seaside town of Combemouth in Devon and the story centres around The Reading Room, a bookshop run by the main character Eleanor. As mentioned above the main character is Eleanor, owner of The Reading Room and the book briefly summarises the events of the first two books which brings a reader new to the series(like me) up to speed. There are quite a few characters, some not entirely relevant to the story but I can only assume they may feature in a future plot hence their inclusion in this book. I did struggle a little to keep up with the various characters and their relevance to the main plot; I did flick back and forth to refresh my memory and again if I’d read the first two books in the series I’d probably have not struggled to keep tabs on who was who. I’d say this book is more mystery than anything – the romcom element is probably more prevalent in the first two books but it doesn’t detract from what is a cracking book with an intriguing plot. It’s refreshing to read a ‘mystery’ that isn’t graphic or gory – it’s an easy read and it kept me guessing until the very end. My only little niggle would be I would have liked a little more description around the setting and characters – I struggled to imagine what the landscape looked like and the same with the characters, there wasn’t enough to get my imagination going but again it’s not a big deal and certainly isn’t enough to stop me wanting to read the authors other books. 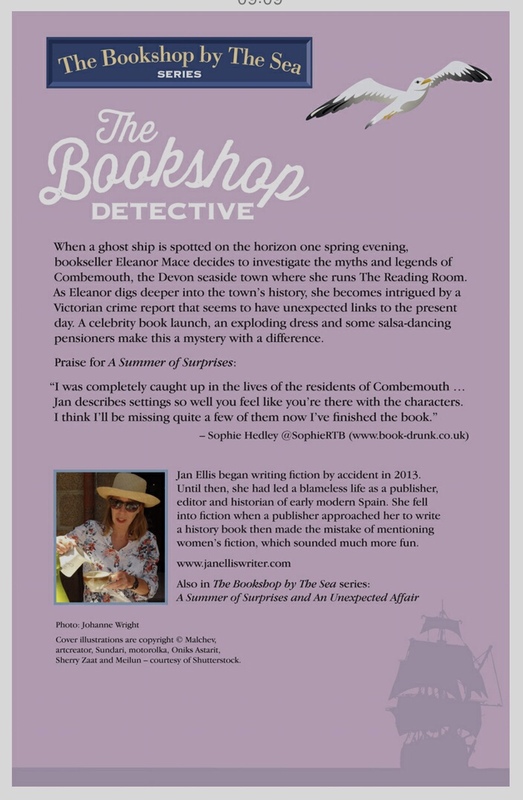 The Bookshop Detective by Jan Ellis is available on Kindle and paperback – click here to buy. You can read my other book reviews here!